In this Jan. 25, 2017, file photo, students fill their lunch trays at J.F.K Elementary School in Kingston, New York. 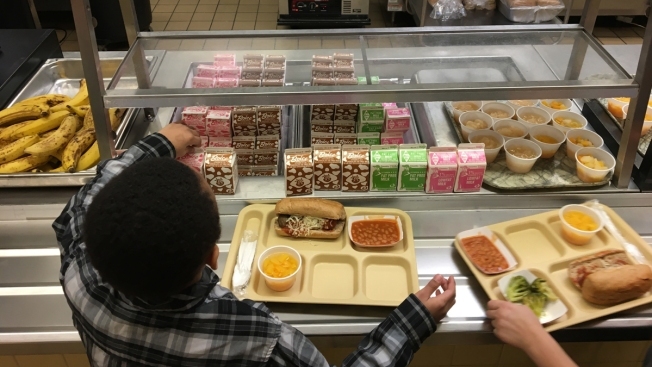 The government "significantly weakened" nutritional standards for sodium and whole grains, according to the lawsuit, without giving the public a chance to comment on them and in opposition to nutritional requirements for school meals set by Congress. The states and D.C. said the standards should be based on recommendations of the U.S. government's "Dietary Guidelines for Americans," the National Academy of Sciences and scientific research regarding children's nutrition. 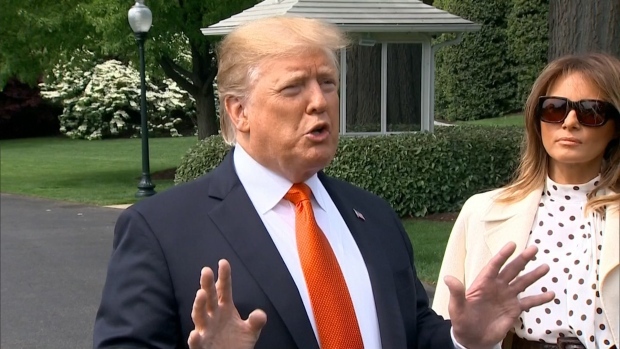 "The Trump Administration has undermined key health benefits for our children — standards for salt and whole grains in school meals — with deliberate disregard for science, expert opinion, and the law," she said.